We will pick you up in the morning directly from the entrance door of your hotel in Sharm El Sheikh; you will recognize our driver by a sign with your name in his hand. He will take you to the marina where your boat trip to Tiran Island will start. 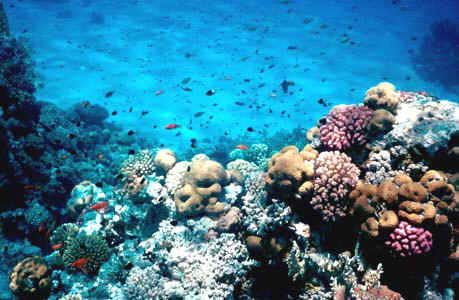 Tiran Island is located at the entrance of the Straits of Tiran, the gate to the Gulf of Aqaba. To go there will take around two hours. En route we will already make our first stop – at the so-called Blue Lagoon, where you can swim and explore the beautiful underwater world. The water here is rather shallow, so it is also a good place for beginners and children. Our second stop will be near the Tiran Island coastline, again a great spot to observe the marine diversity of this region. At lunch time we will offer you a small buffet aboard. 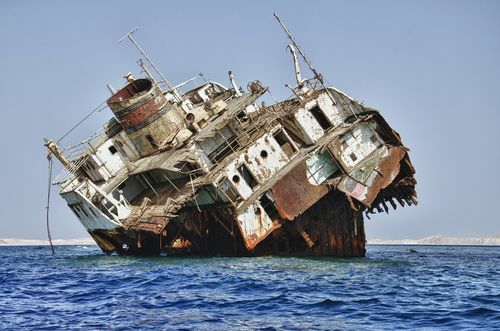 On the way back to Sharm el Sheikh we will give you a third chance to discover the splendid underwater world, and by the way you will see here a ship wreck! And also the long cruise way is for sure not wasted – soak up the sun on deck, watch over the sea (maybe you will see dolphins!) and enjoy the amazing view over the Egyptian coastline on the one and the Saudi-Arabian coastline on the other side when you cruise around the island. 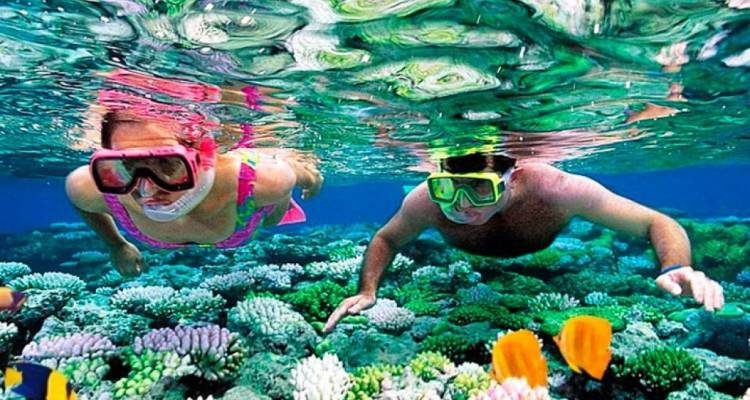 This trip is bookable for both divers and snorkelers! If you are interested in diving, but have not taken any lessons yet, this is your chance to take a trial lesson. 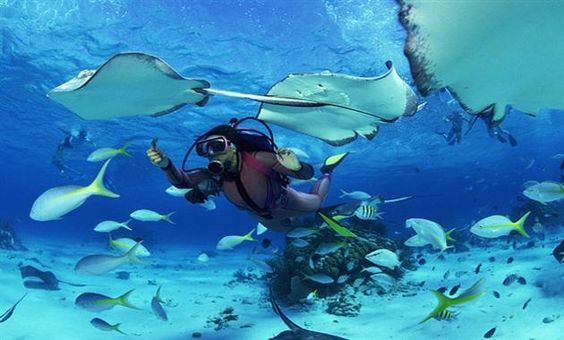 You will return to your hotel in Sharm El Sheikh in the late afternoon.